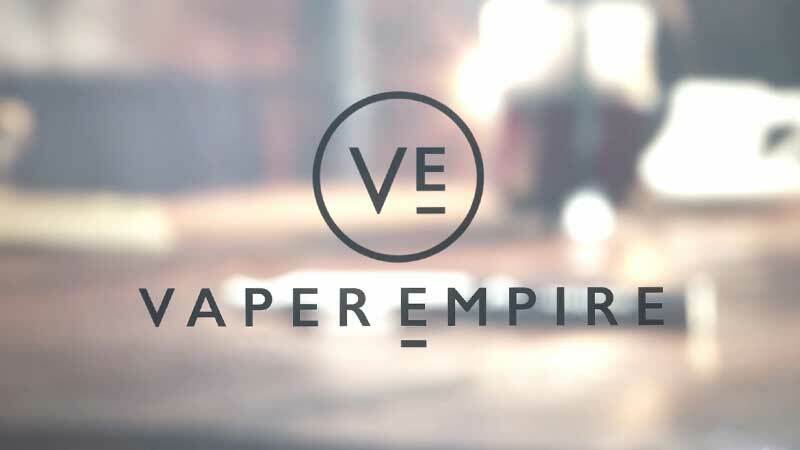 Discover Vaper Empire’s Vibe Series vapour device, with stunning battery capacity and a huge e liquid tank. The Vibe not only looks great with its sleek curved lines but produces an exceptional vape, enhancing Vaper Empire’s premium e liquid flavours. 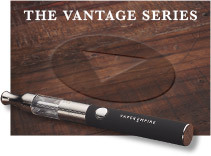 The Vibe Deluxe Starter kit really is the perfect way to begin your vaping journey. IMPORTANT NOTE: The VIBE provides a big hit. We recommend selecting a lower nicotine strength when ordering nicotine e liquid & with your new coils, allowing e liquid to soak in for approximately 10 min. 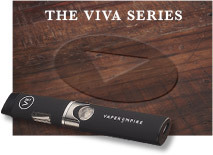 Vaper Empire’s Vibe series brings effortless style and class to the world of vaping along with excellent performance. It’s our first MOD e cig which means that it has been enhanced to provide optimal convenience along with outstanding vape production. 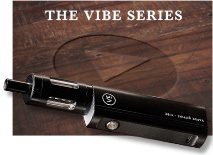 We are proud to present the Vibe, one of Australia’s best all round e cigarette devices. The device is not only just aesthetically pleasing with its fabulous curved lines but it is simple to use and amazingly user friendly. 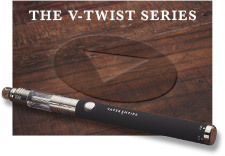 The Vibe fits beautifully in the hand and you are able to feel the quality and durability. It is Australia’s next generation of Vaping device providing huge power and capacity locked into a conveniently sized design. 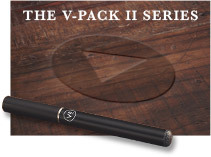 The Vibe Deluxe Starter Kit is one of Vaper Empire’s most popular choice of bundle and includes a huge amount of value. 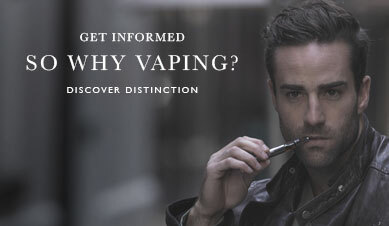 Not only do you get the device but you also get a spare coil, charger cable, choice of 3 classic e-liquids and a complimentary Artisan flavour. 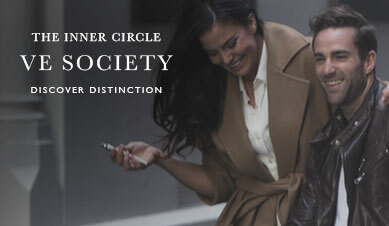 With its extra power the Vibe delivers the most amazing flavour and enhances our premium e liquid range. Once you choose the Vibe there’s no going back! The Vibe tank comes with a huge coil that has been designed specifically to run the full length of the 4.5ml tank and delivers outstanding flavour. It is so simple to replace it only takes seconds to swap out the old coil and fit a new coil into the tank and couldn’t be easier. Order from our online store to restock on new coils, premium e liquid, batteries and other accessories. This is my new go to device for vaping when I'm at home. It produces the perfect amount of vapour, it feels solid and well constructed, nice look and feel to it too. The battery lasts a long time and seems to charge quickly. Love it.